Touring caravan insurance is becoming increasingly popular in the UK and a comprehensive insurance policy enables you to fully relax with peace of mind, knowing that you have the correct cover in place. 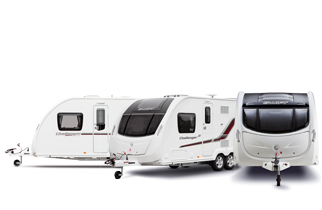 Unfortunately, the caravanning community is particularly vulnerable to theft, fire and the unpredictable British weather. The floods that we’ve seen throughout the UK over the last few years will undoubtedly continue, meaning that your caravan and its contents are at risk. Our aim is to ensure that you have the correct cover in place should the worst happen, without the costs of repairing the damage, and without hassle by using our 24-hour claims service.